Moving to Europe ? 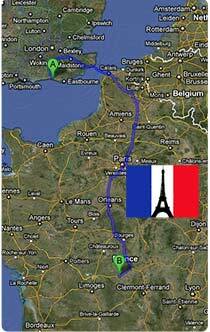 We can provide a House relocation service ! 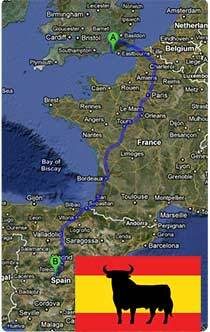 Removals Brighton Co provide Moving services from East Sussex to your new home in Spain, France or Portugal. Removals Brighton Co has been one of the East Sussex leading removals and international relocation companies for over 7 years, and with 1,000 shipments a year to Europe we feel comfortable calling ourselves specialists in all aspects of international moving.